You might want to sit down for the next part – as reported by What Hi-Fi, the SP-10R comes in at a hefty price of $10,000. So what could possibly make a turntable worth that amount of cash? 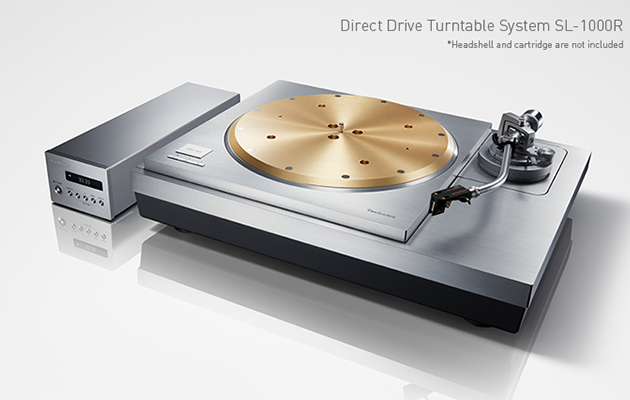 Well for one, we imagine that die-hard Technics fans and true-blue audiophiles are drooling over these models. But also, there are a bunch of high-end, next level features included in both the SP-10R and SL-1000R. Keep reading for a closer look. The SP10-R has a double coil twin rotor-type coreless direct-drive motor and high enough torque to drive the heavyweight-class platter with control and ease. The result is a stable rotation of 0.015% wow & flutter or less, which is considered to be the measurement limit. The turntable platter has a 10-mm-thick brass weight, laminated onto the aluminum die-cast, giving the platter a total weight of approximately 7.9 kg. A deadening rubber is attached to the rear surface to achieve an even higher rigidity and provide excellent vibration-damping. The control unit is separated from the main unit and has switching power supply with newly-developed ‘unwanted noise reduction circuit’. 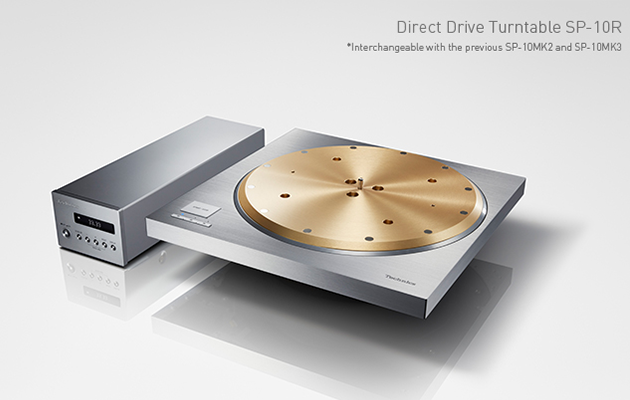 The SL-1000R has all of the features of the SP-10R, but adds the base and tonearm for a complete turntable system. Rumor has it that this model will come in at double the price of SP-10R. Doing the math makes our heads spin. 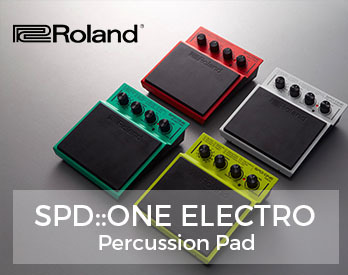 The SP-10R has been developed to be completely interchangeable with previous SP-10 Series models, such as the SP-10MK2 and SP-10MK3. The control unit is also the same shape and size as the SP-10MK2 power unit for trouble-free replacement. 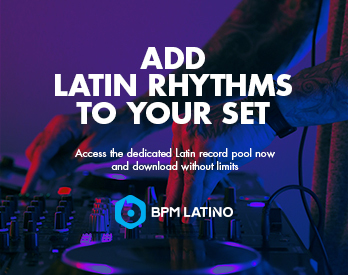 Both the SP-10R and the SL-1000R are expected to be released in spring 2018. 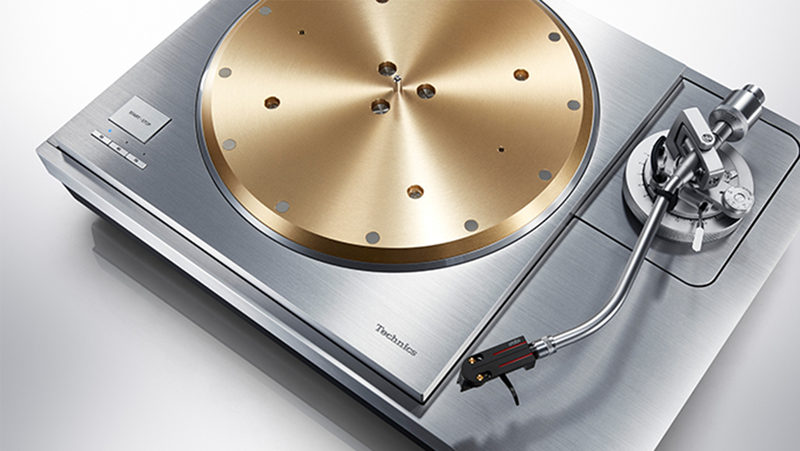 Head over to Technics website to learn more and let us know what you think about the extraordinary price tag. 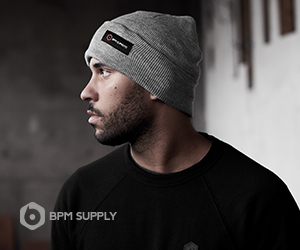 If anything, they’re really nice to look at – maybe someday we’ll get our hands on one.